Click here to find out more about the presentations. 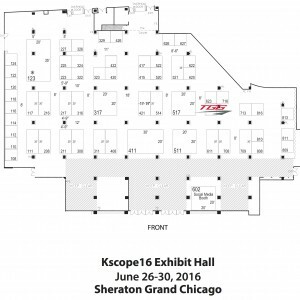 If you can’t make it to Kscope16, you can still participate from home! Click here to check out the list of sessions being streamed live from Chicago! 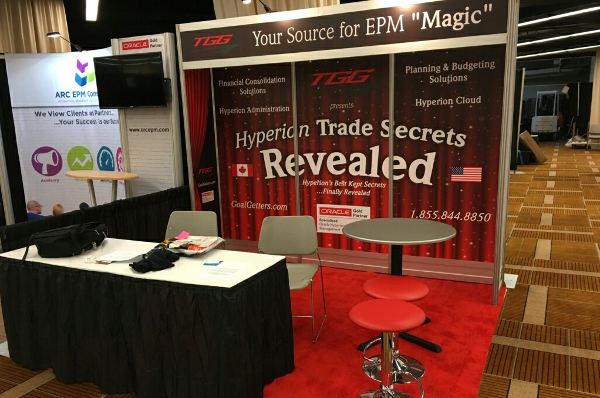 Come hear from our Hyperion Magicians as they unveil secrets of Hyperion and the Cloud at Kscope16 on June 28, 2016, from 8:30am – 9:30am. Don’t forget to swing by our booth (Booth 621) or you’ll miss our other Hyperion Magician!